"There is nobody else that I trust to take care of myself and my family than Judi. Her knowledge, kindness, and ability to work for her customers are second to none. You always feel that you are her top priority at all times. She truly and unequivocally is the best." 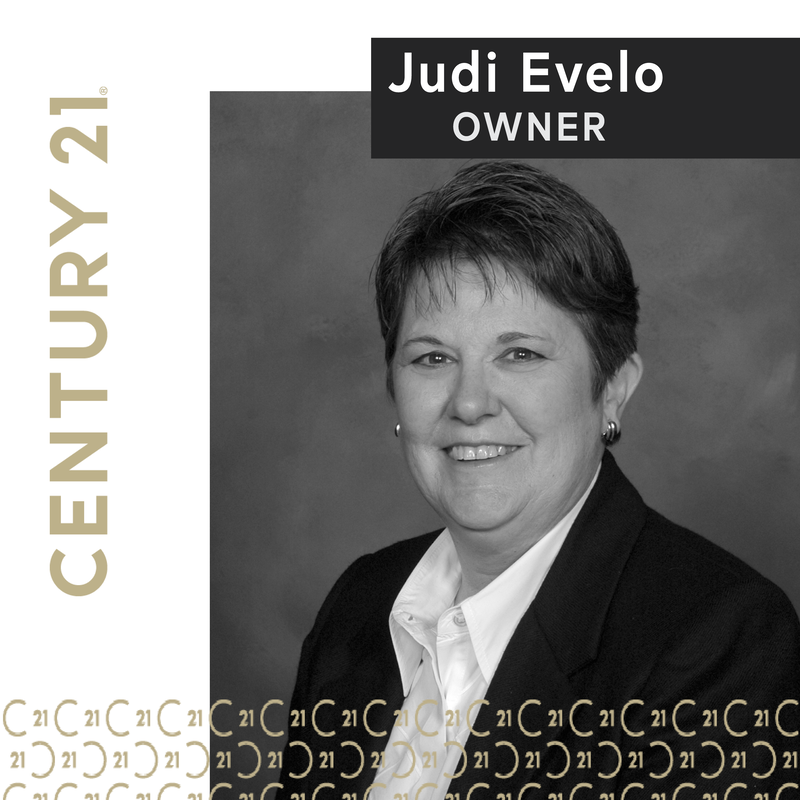 "Judi Evelo's depth and breadth of knowledge of real estate in general and the Terre Haute market specifically, is remarkable. She is honest and straightforward with her advice and recommendations based on her experience and market analysis."